Samsung is making us all wait too long for its two flagship handsets Galaxy S8 and Galaxy S8 Plus. Since the first leak a lot of rumors came and go, but now we are receiving too many confirmed leaks. 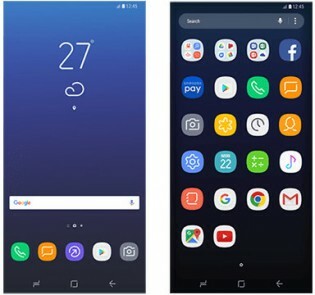 Well, again Sammobile has come up with few images showing the interface and icons which we will see in these two devices. 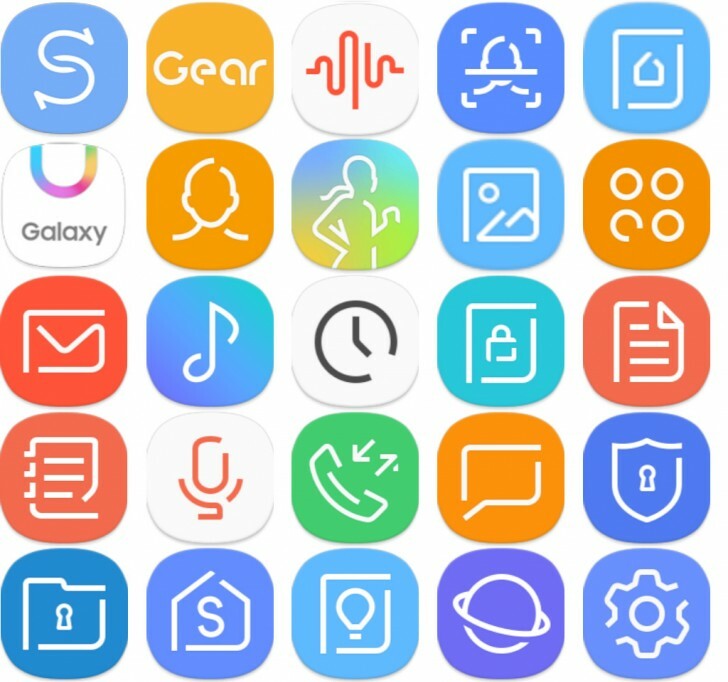 According to the source, these images were found in the APK of the latest Samsung Switch app which was updated a few days ago. One thing we know for sure is that both Galaxy S8 and Galaxy S8+ will run on Android 7.0 Nougat OS. 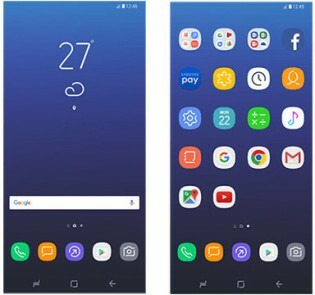 The revealed images of homescreen show that Samsung is staying with its clean and simple interface that it started using with Samsung Experience skin on Android 7.0 Nougat. Also, we can see that most of the icons are outlined with white color and detailing resembles with Google devices. Still, the fans of minimalistic design would surely like this new interface.